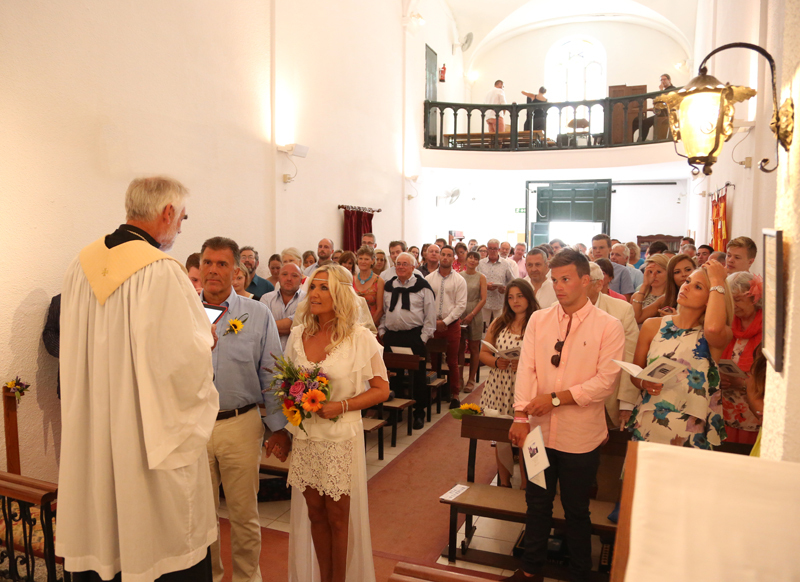 Menorca is a popular destination for wedding blessings. 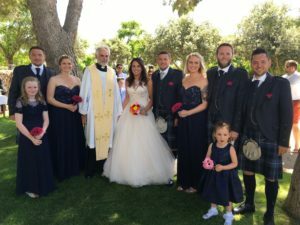 In Spain, Marriage is a civil matter, but those who have married (in Spain, the UK, or elsewhere) may have their union blessed either within the church of Santa Margarita, or at another venue, subject to the agreement of the officiant. 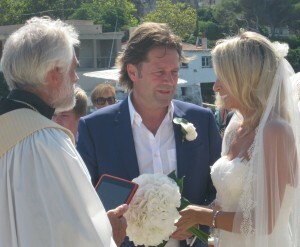 Examples of locations outside the church include local hotels and villas, or the chapel of Saint George on Isla del Rey, a historic island in the harbour of Mahon (boat transportation essential!). 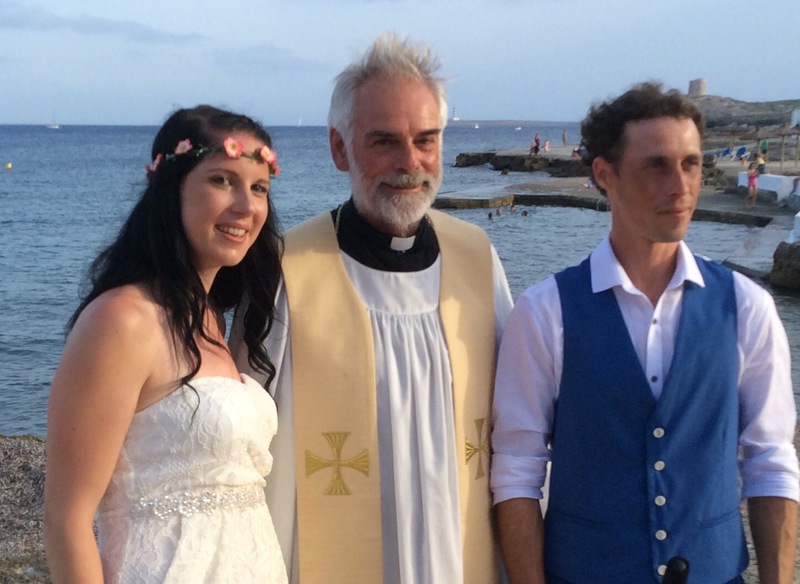 Wedding blessings may be undertaken at any location on Menorca, subject to the availability of the chaplain. 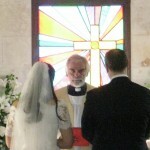 In effect, this is a marriage service without the legal preamble. 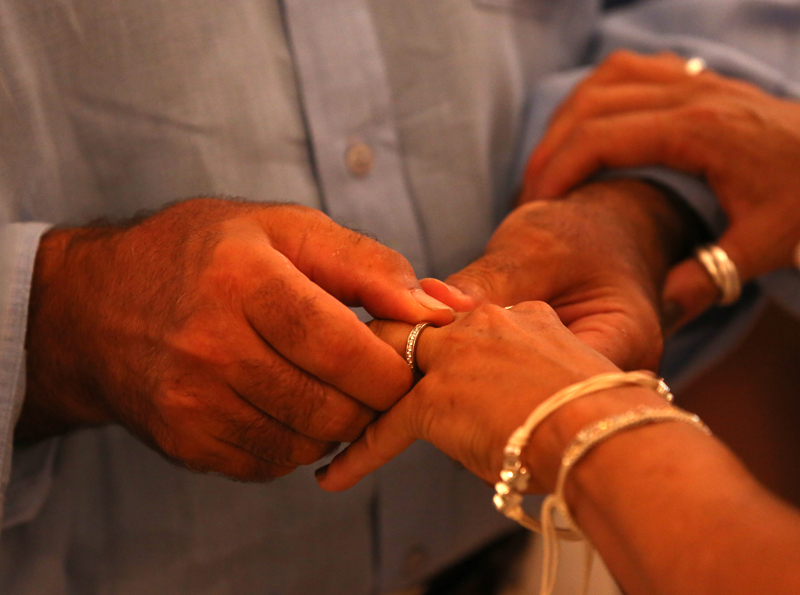 A bride and groom commit to one another through vows and the giving and receiving of a ring, or rings, the community gathered around (family and friends) commits to support them in their union, and prays for them; and the marriage is blessed. 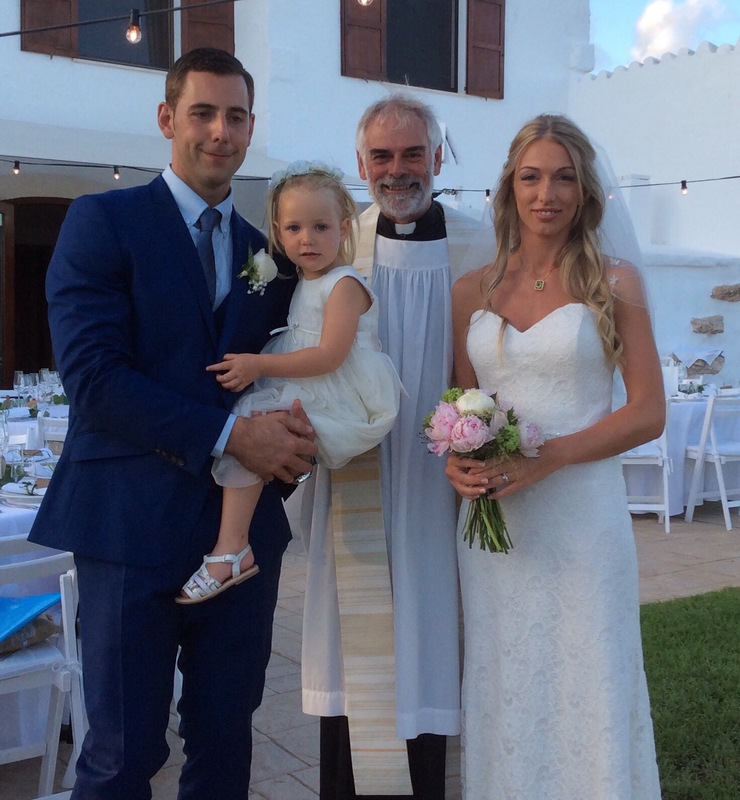 The fees for wedding blessings are stipulated by the Church of England: we request a donation of 500 euros, or £450 (based upon prevailing exchange rate), which is in addition to (if applicable) any costs attached to using premises other than the church. The fee may be paid in cash, or by Euro or Sterling bank transfer, and this must have been done and recorded before the rehearsal. It is possible for residents of the UK to apply Gift Aid to this donation. For more information, including suggestions concerning music, flowers, or photography, please contact the chaplain or the Wedding Blessing Coordinator by phoning +34 617 222 382, or complete the contact form at the bottom of this page. 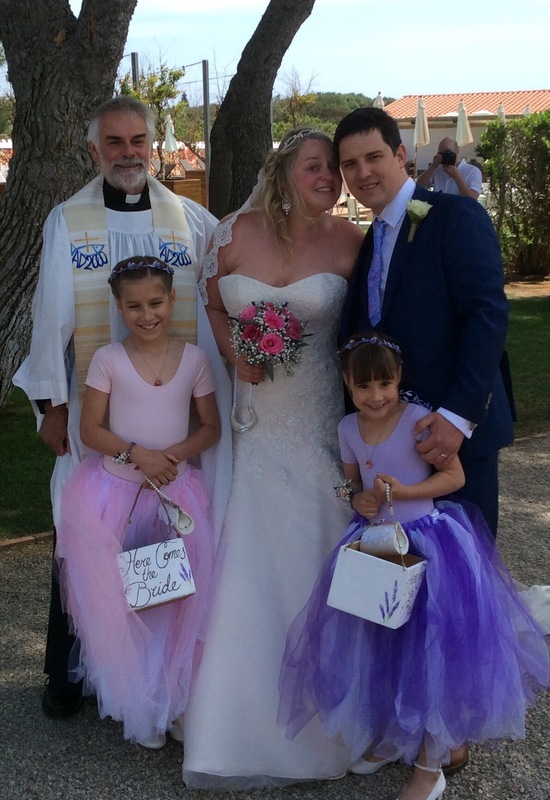 One of the wedding blessing ceremonies from May 2015 has been featured on the Boho Wedding Directory site. 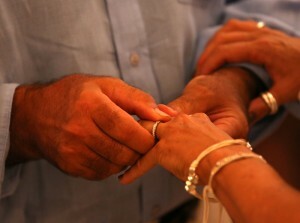 This might give some helpful hints for couples planning a ceremony. 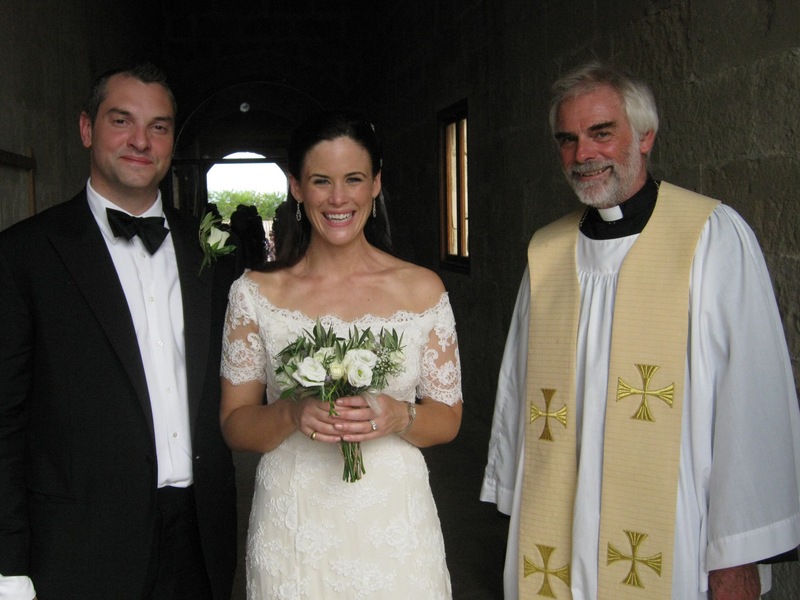 Wedding Blessing Application form 2019 (PDF). * The number of hymns and their placement are optional; other music may be used during the service. † At least one reading from scripture should be used. Other readings may also be used.